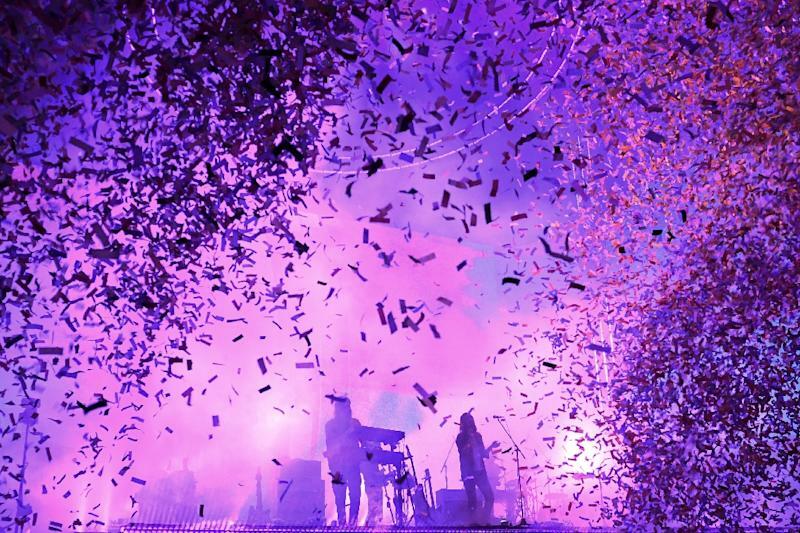 Indio (United States) (AFP) - Australian psychedelic act Tame Impala bathed Coachella in color late Saturday after a coterie of electronica producers lit up the premier music festival's second round of shows. Tame Impala -- the group project practically synonymous with its frontman Kevin Parker, who does all of the vocals and instrumentals on the Impala studio tracks -- took revelers on an acid-tinged journey through an undulating sonic and visual landscape. The 47-year-old British musician -- who has a cult-like following and is acclaimed for his innovations in ambient techno -- played days after mesmerizing a sold-out concert in New York, his first performance there in decades. 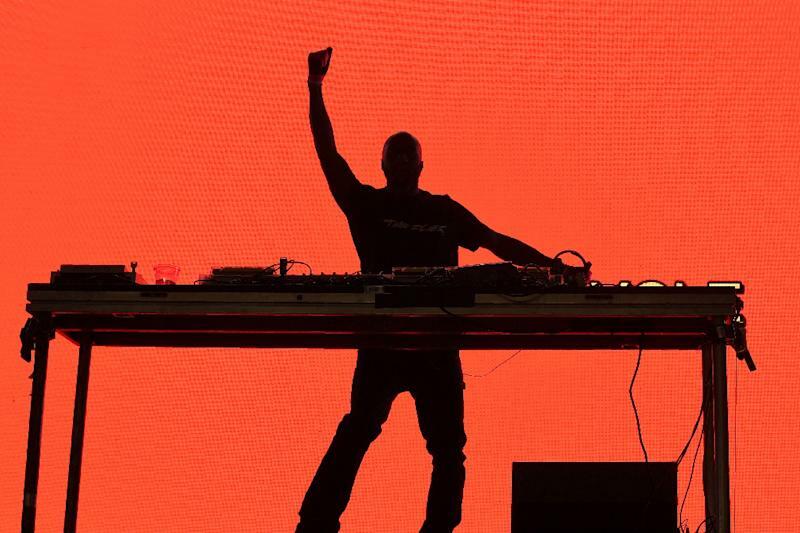 Virgil Abloh -- a DJ who is perhaps now better known as the menswear designer for Louis Vuitton -- played the same packed tent shortly before Aphex Twin. Acclaimed British actor Idris Elba meanwhile played a closed tent that saw attendees lining up in droves to see his show, which included samples of the viral smash "Old Town Road." Balvin -- the 33-year-old reggaeton rapper who has collaborated with everyone from Beyonce to Cardi B -- played before thousands, some waving flags from throughout Latin America, for the first full reggaeton show ever at Coachella's main stage. "It took 15 years for reggaeton to get to Coachella. We are here!" the boundary-pusher shouted to kick off his history-making performance. He invited guests Rosalia -- the Spanish flamenco innovator who performed her own set one day prior -- and dancehall star Sean Paul onstage for the eclectic rager, as dancers dressed as trippy Michelin man-esque characters swayed alongside. In addition to performing a rendition of his hit with Cardi B and Bad Bunny, "I Like It," Balvin paid tribute to the reggaeton canon with a string of standards, including the 2004 hit "Gasolina" from king of the genre Daddy Yankee. "Today is a very special day," he wrote on Instagram earlier Saturday. "Last year, I performed with Beyonce; today is our turn, the Latinos and dreamers." He joins a number of Latino acts who've wowed the main stage at one of the world's top festivals, including Mexican band Los Tucanes de Tijuana, Chilean singer Mon Laferte, and Cuban-American singer Sabrina Claudio. Christine and the Queens -- the synth pop act already a sensation across Europe who is beginning to gain traction stateside -- electrified a throng with a showcase of sensuality and dynamic gender complete with fireworks, strobe lights and a team of writhing dancers. "When I introduced myself three years ago I said I was tiny, French and angry," the 30-year-old star known by the moniker Chris said of her first Coachella performance. "I'd say I'm still tiny, I'm still French -- I'm just horny now," the androgynous pop phenom, who has come out as pansexual, said to resounding applause. 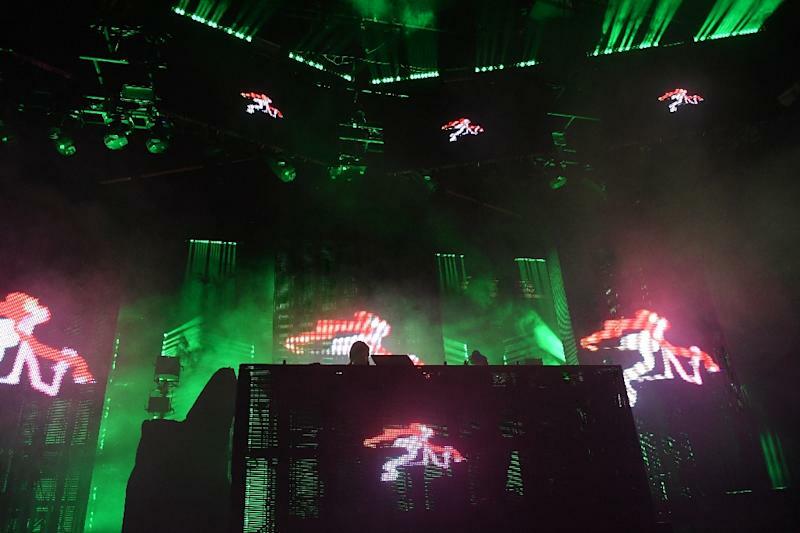 Born Heloise Letissier, Chris, who revels in the theatrics of live performance and its physical challenges, told AFP prior to the set that her debut on one of Coachella's top stages was "more epic" than her past, smaller show. Now, she said, "What I'm doing on stage is really about human skin and the sweat." "It's pop but it's dreaming about a pop show that can be really carnal and quite raw." Acknowledging her ideal set time just prior to a highly anticipated show from fast-rising teenage pop star Billie Eilish, Chris laughed that "I don't know what's going to happen because the audience is waiting for Billie Eilish I think ... maybe three people will be out there for me." But judging from the crowd's reaction to her performance that included a defiant message urging freedom from societal rigors, whether or not they came for her, Chris has found herself a new base. "She's amazing -- that's one powerful lady," said 36-year-old spectator Sunny Park of Los Angeles. "I'm so in love."